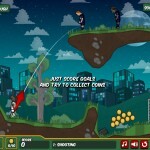 Aim And Shoot Physics Puzzle Kongregate Click to find more games like this. 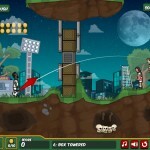 Cheat: Keyhack 1 add kicks, 2 next level. Keyhack 1 add kicks, 2 next level. 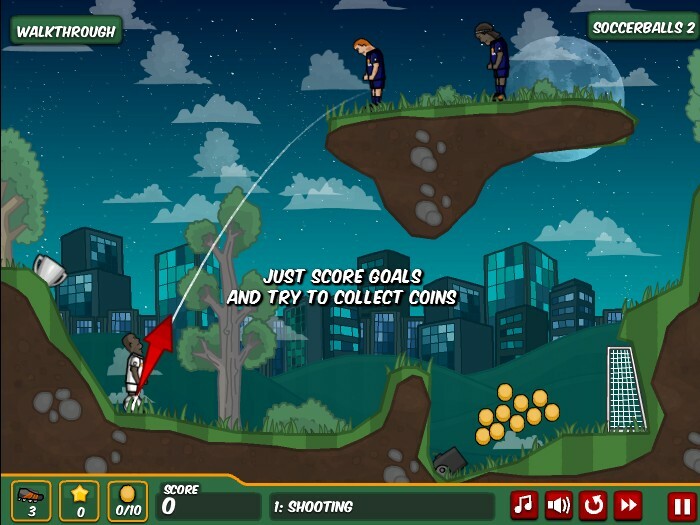 Aim and launch the ball between players to score in all of the goals in each level. Oh, and you must hit all the refs too! 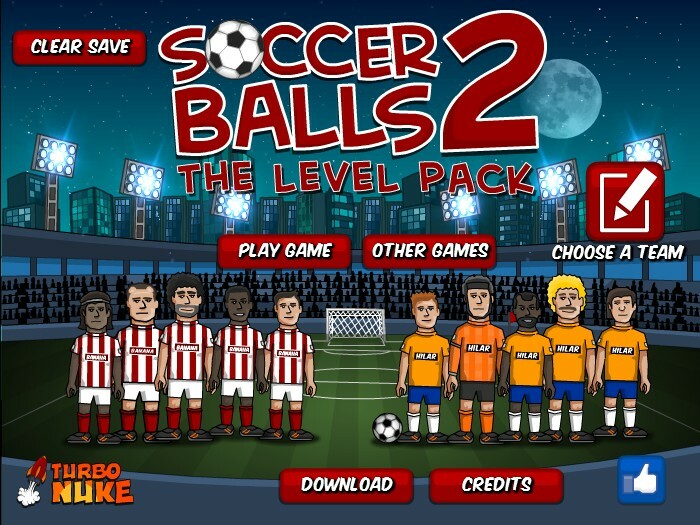 Hit all referees, and score in all goals to finish the level.